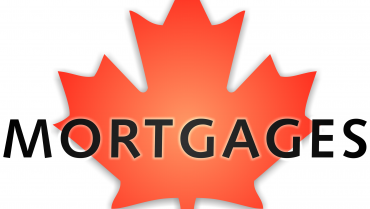 Would you like to know how to meet all requirements for a Canada mortgage? Find the necessities for a Canada advance. One thing to consider is your record as a consumer. They need to consider your month to month costs. In the event that you are utilized, there are extra records required. Rush Mortgages Brokers and Agents are independently trained professional and we do not work for lenders but we work for the best interest of our clients. © 2016 Home & Commercial Mortgage Services - Rush Mortgages Inc. | License #12778 | All Rights Reserved.